∞ If you arrive from Olbia or Golfo Aranci: follow the signs for Arzachena; go through the town of Arzachena remaining on the main road to Palau. Just past the center of the town you will find a sign on your left to Bassacutena. 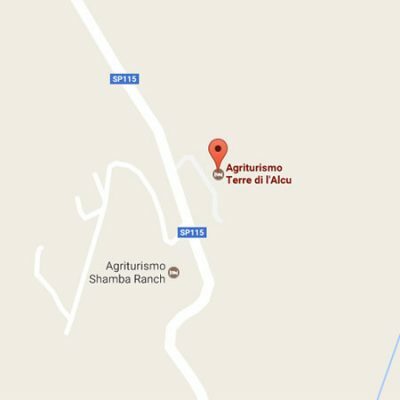 Turn into the road to Bassacutena and after 10 km, on your right you’ll find the entrance of the Agritourism Terre di L’Alcu. ∞ If you arrive from Tempio Pausania: follow the signs for Palau; reach Bassacutena and, after passing the village, take the right road to Arzachena. 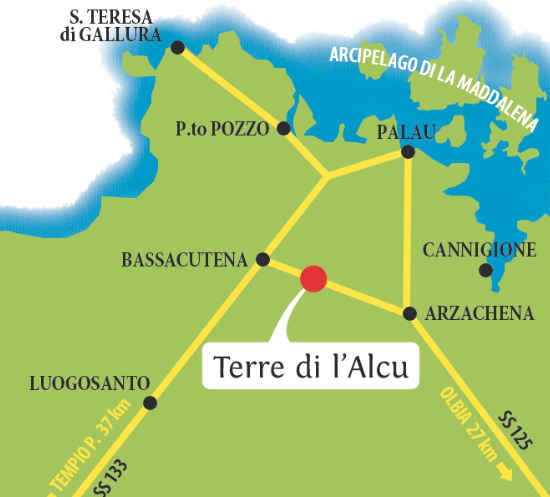 After 3 km you will find the entrance of the Agritourism Terre di L’Alcu the left. © Terre di l'Alcu Agriturismo Sardegna 2019. Theme designed by CPOThemes.